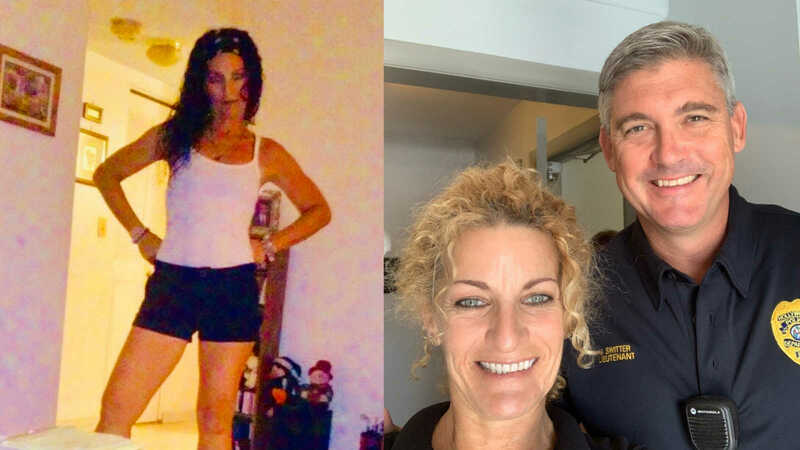 “You may look at this photo and say to yourself, why is she posting a photo with a police officer? Let me tell you the significance of this photo: This is one of the officers who arrested me when I was deep into the grips of my addiction. It was just another day, as a hopeless addict. I was riding a bicycle through the streets of Hollywood, Florida, chasing another high, on a mission to find money and drugs. A pickup truck was following me, trying to get my attention. And to tell you the truth, on this morning I really wasn’t trying to find anyone to ‘spend time with’ or get money from. It was a rare occurrence that I already had a few dollars in my pocket and some drugs left over from the night before, and I was on my way to spend a few hours getting high at another drug dealer’s house. But the man in the pickup was relentless, following my every move and really trying to flag me down. So, I finally stopped to see what the deal was, and driving the pickup was a man dressed in doctor scrubs. He proceeded to ask me if I would like to spend some time with him before he had to go to work at the hospital, and was offering me quite a bit of money for my time. I was thinking just like the addict I was, and said, ‘Sure, let me lock up my bike.’ I proceeded to do just so and got into his truck, and after he handed me the money there were 3 police cars surrounding us. 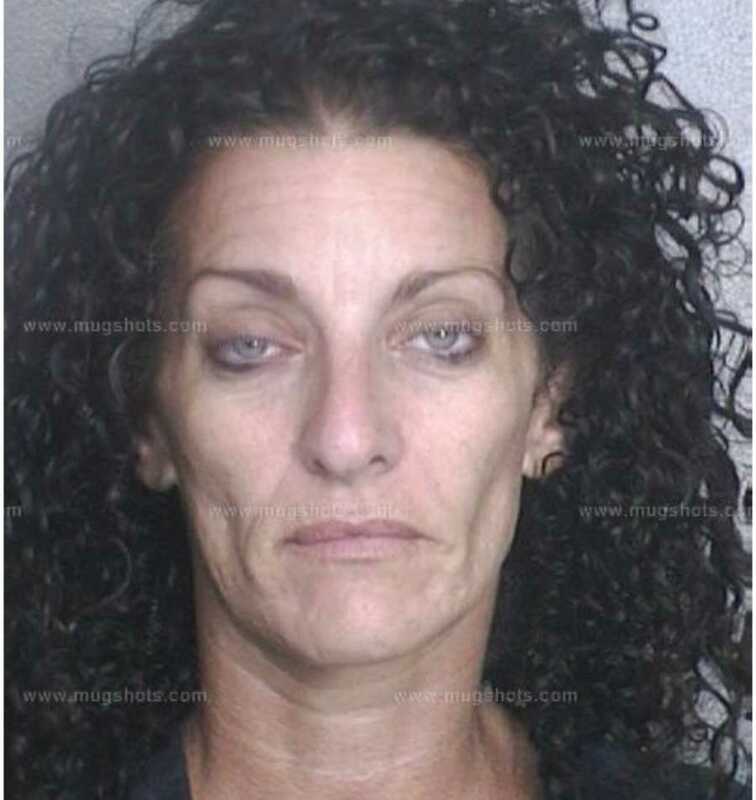 I realized I’d gotten busted yet again for solicitation, possession of narcotics and possession of paraphernalia. 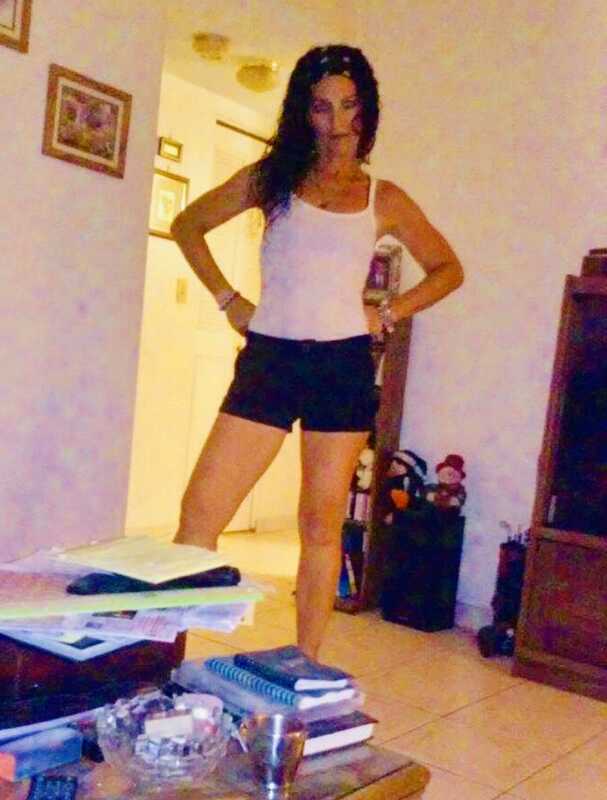 This was nothing new to me as I had been on the streets of Florida for a long time with my addiction ruling my every move, getting arrested numerous times and racking up 11 felonies. It was all about getting and using and finding ways and means to get more. I truly lived to use, and used to live. Fast forward about 4 years and I am finally getting my life together. I set my sights on getting a waitressing job at a diner right in the heart of the neighborhood that I’d walked the streets of for years. I wanted to prove to myself that I could be there and stay clean and do the right thing and maintain my sobriety. Basically, I am now serving the police officers that had arrested me previously their coffee and eggs. I felt so good to be on the other side of the law and reminded him of the circumstance in which we first met. At first, he looked at me and couldn’t quite place me, but I jogged his memory and he couldn’t believe it was the same person standing in front of him. You see, I had gotten clean and sober about two years before and had been undergoing a profound change as a human being. I was no longer the street addict, but a functioning member of society and looked like a whole new person to boot. He said to me, ‘I’m sorry I had to arrest you, I was just doing my job.’ I told him, ‘It’s okay, I understand now that you may have saved my life that day – and I’m grateful you arrested me and got me off the streets for a few days (those days I spent in jail). 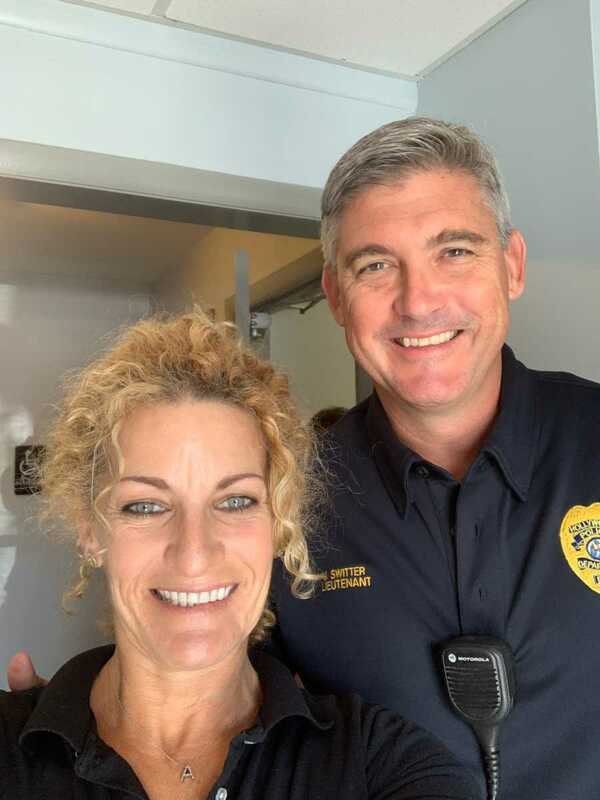 The Saturday morning this officer came in, January 19, 2019, happened to be my 4 year sobriety anniversary. Lieutenant Switter came in for lunch and I was overwhelmed with feelings of gratitude and thankfulness that I got to wait on him on my 4-year anniversary. It felt like fate. While explaining to him what a special day it was for me, I started to cry and asked him to take a photo with me so I could have a memory of this wonderful eye-opening moment in my life. He replied that he’d be happy to take a photo with me, and another amazing memory was born. 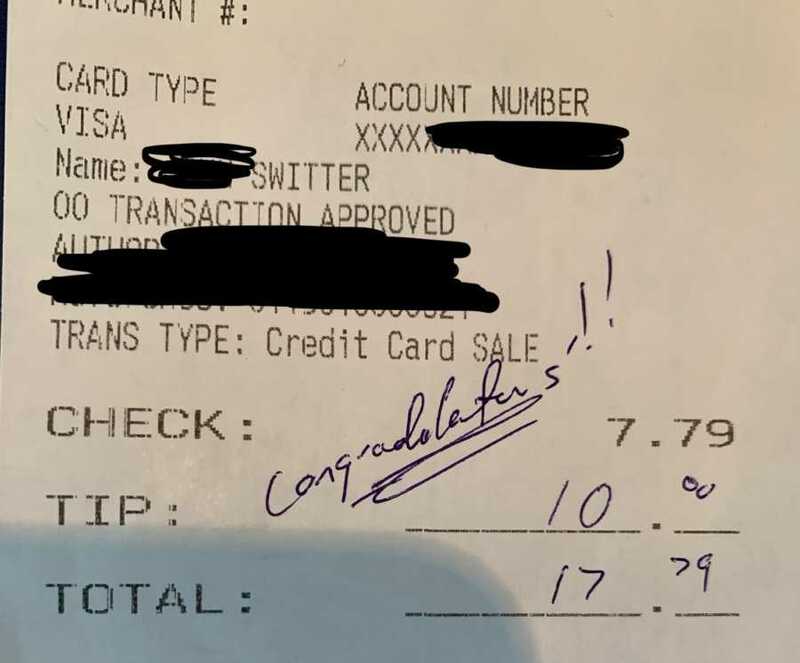 He left me a generous tip and even wrote ‘Congratulations’ on the credit card slip! What a turn of events only by the grace of God. I am so thankful I made the decision to turn my life around! This story was submitted to Love What Matters by Alisa Freeman, of Fort Lauderdale, Florida. Have you overcome your addictions and would like to share your journey? We’d like to hear from you. Submit your story here, and subscribe to our best stories in our free newsletter here.